We are in the dark ages at the moment... lol - our estate is all set up for the NBN, but it's not connected yet, and won't be until at least July (or so they say...). Since the developers have everything ready to go for the NBN, Telstra won't put in the old fashioned copper cable so we can get internet and a home phone. So at the moment we are paying $$$ for wireless internet which is why I haven't posted any more pictures lately. 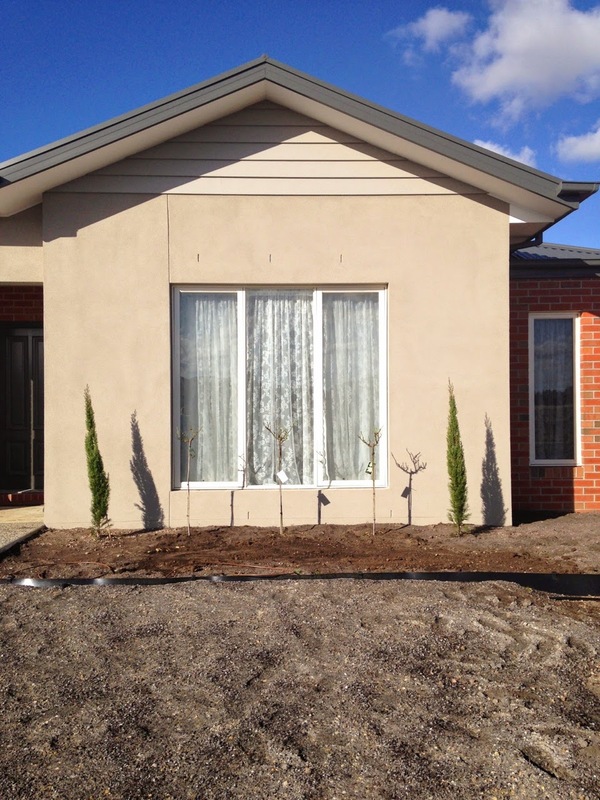 We've made a start on our front garden and can't wait to get some more plants to put in. 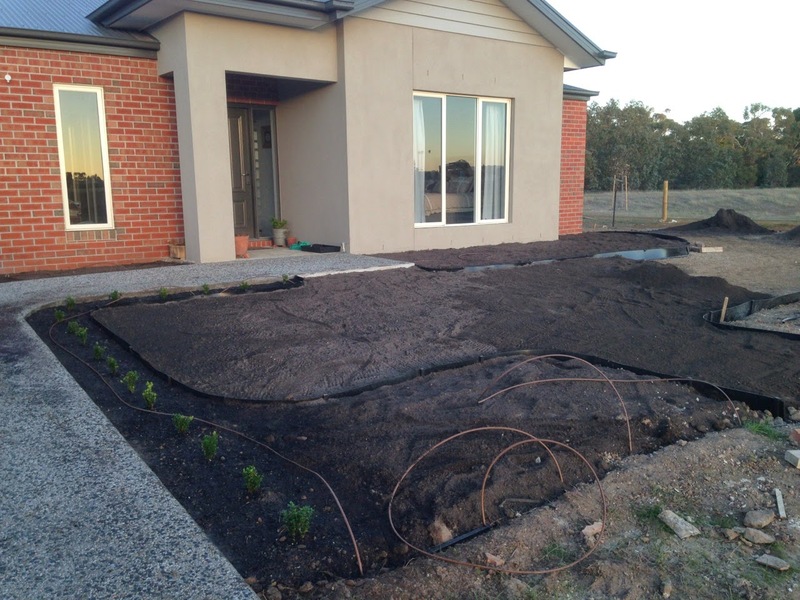 We hope to get some grass growing soon too, but that will wait till after we've got our shed in. 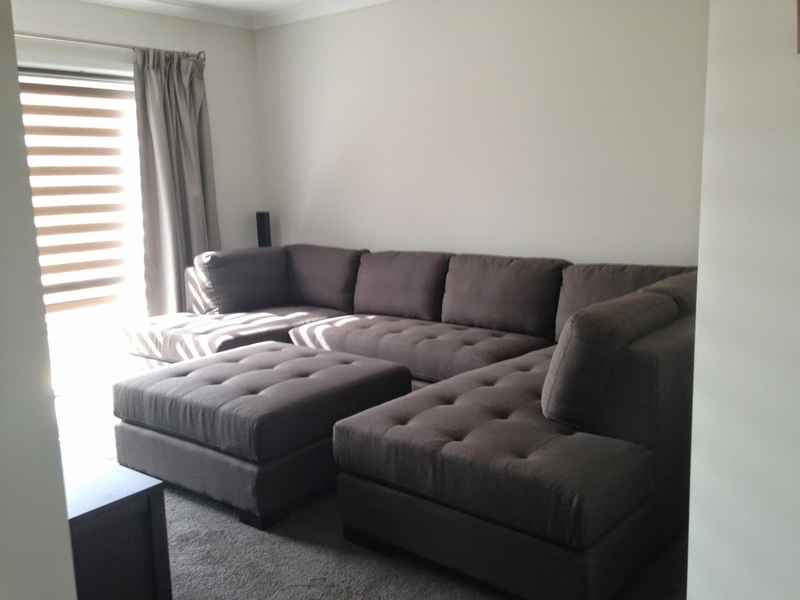 We got ourselves a new lounge suite for our theatre room. It's sooo comfy, we love it! 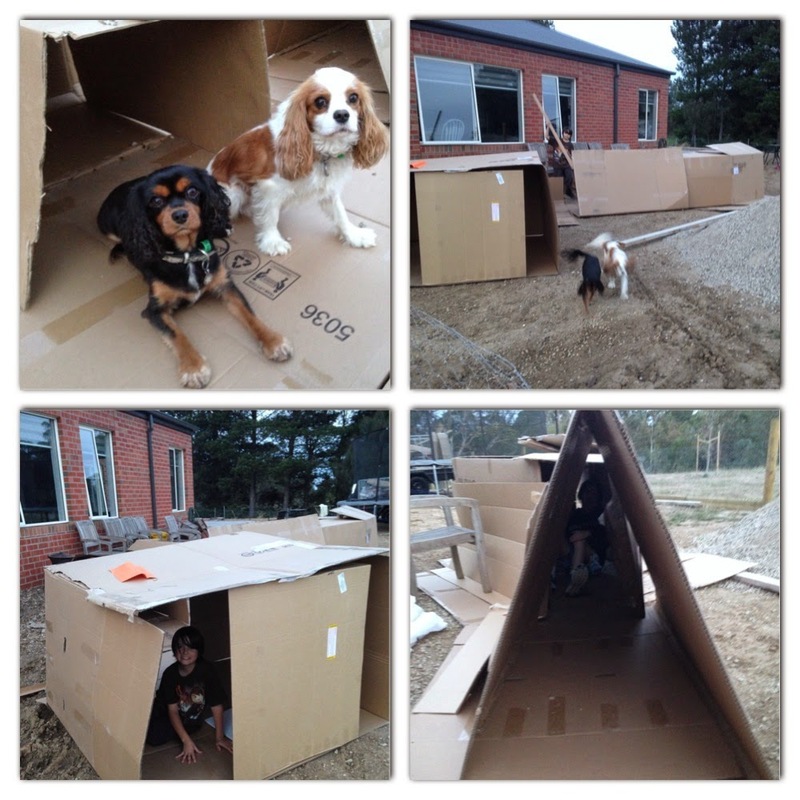 It was delivered in several large boxes which the boys thought were fantastic and quickly used them to make a shanty cardboard town in our back yard. The card board town the boys made. They even made a kennel for Lottie and her friend Toby! It took a few weeks for these fellas to turn up. 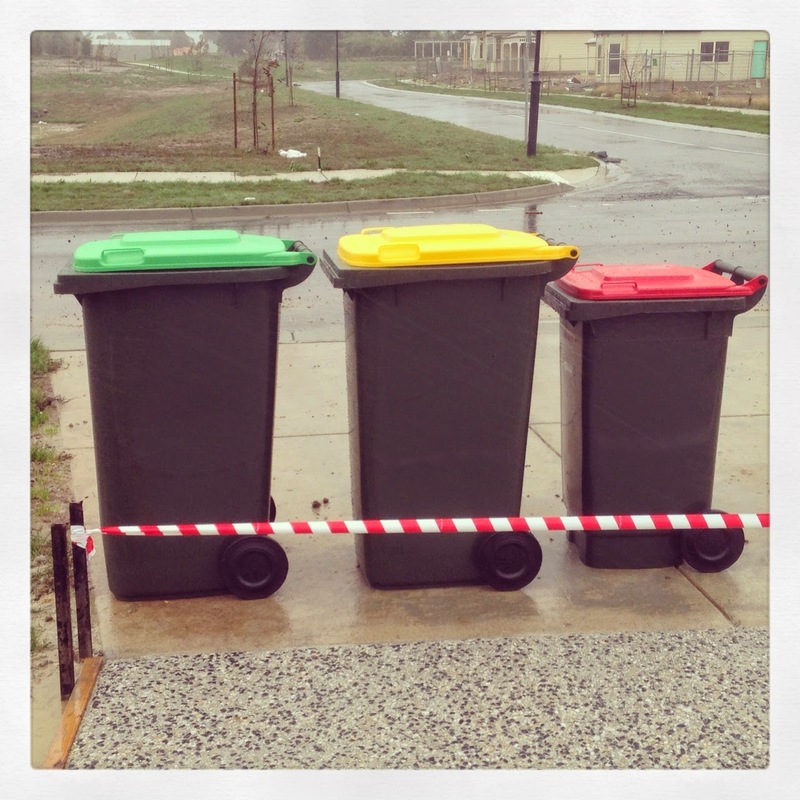 Thanks to the recent fires there was a back log of bins. For about four weeks we had our rubbish stacking up in our garage, some of our rubbish we were able to put in a friend's bin thankfully. 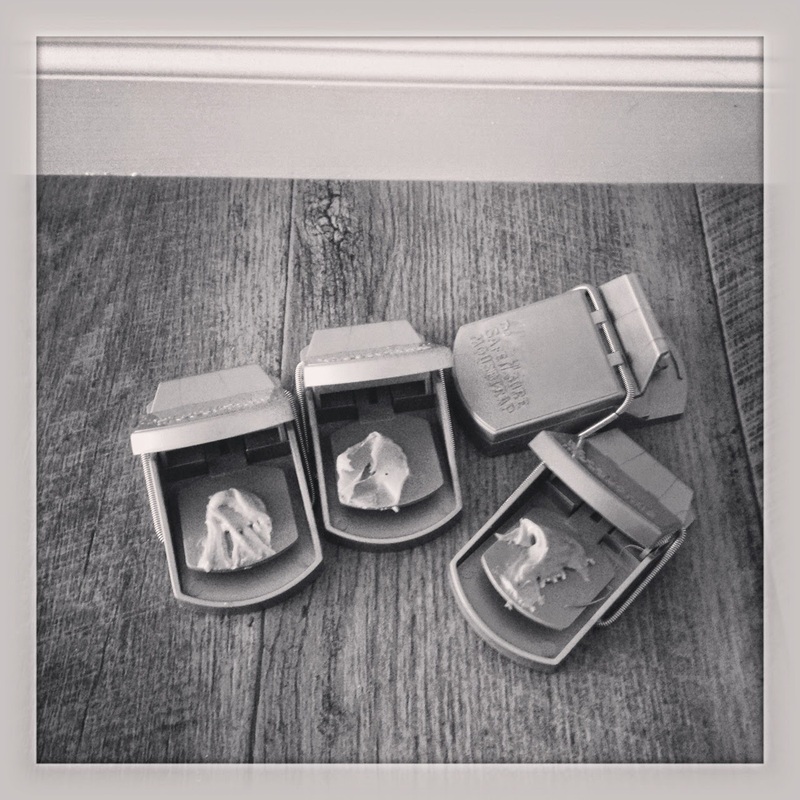 Thanks to the rubbish that we had to store in our garage, we had to invest in some mouse traps. We have caught 19 mice so far in our garage. Half of which were caught in the first day! Two were caught in the one trap at the same time!!! Thankfully we think they're all gone now, the traps have been empty for almost two weeks now. Thanks Mrs Royal! I'm pacing my internet usage at the moment - 333MB per day ;) so far, so good! Just got to be conservative - bring on the NBN!